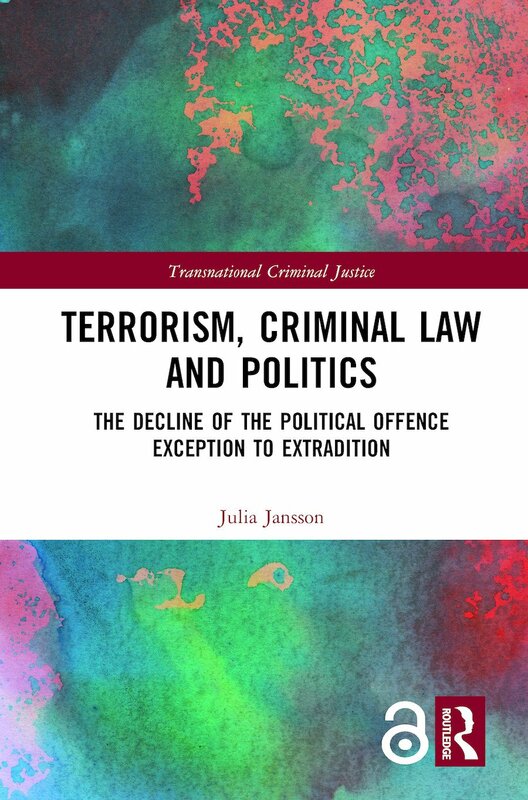 The concept of ‘transnational criminal justice’ has frequently been interpreted in the academic literature as ‘international criminal justice’ or ‘global criminal justice’. Many publications that use the term ‘transnational’ therefore discuss international criminal justice and international legal frameworks. Another form of studies that has developed under the umbrella of transnationality in the field of criminal law is comparative. There has hence been a move from the terminology of ‘international’, ‘global’ and ‘comparative’ criminal justice towards ‘transnational’ criminal justice. This series considers these developments, but focuses primarily on publications that adhere to a more literal interpretation of the term ‘transnational’. The aim of the series is to provide a forum for discussion of bilateral and multilateral relationships between nations in the field of criminal justice. International law influences these relationships, but is not the focus here. Equally, to explain transnational relationships, comparative analyses are required. 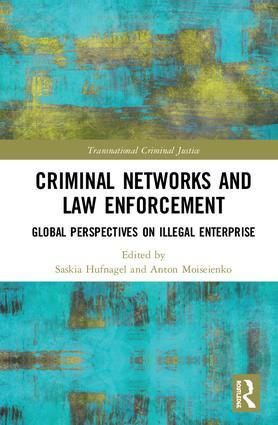 While incorporating comparative studies in this series, their aim is the explanation of challenges to criminal justice cooperation in bilateral or multilateral relationships. Saskia Hufnagel is a qualified German legal professional and accredited specialist in criminal law. She currently works as Lecturer in Criminal Law at Queen Mary University of London. She previously worked as a Research Fellow at the Australian Research Council Centre of Excellence in Policing and Security, Griffith University, Australia, and was a Leverhulme Fellow at the University of Leeds. Her main research areas encompass law enforcement cooperation in Asia, North America, the EU and Australasia, comparative constitutional and human rights law with a focus on terrorism legislation and emergency management and the policing of art crime. 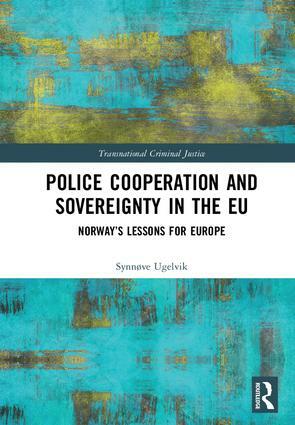 Her monograph Policing Cooperation Across Borders: Comparative Perspectives on Law Enforcement within the EU and Australia (Ashgate) was published in 2013. Saskia was awarded an LL.M. (2004) and a PhD in Law (2011) by the Australian National University.